Replacing a toilet is such a simple task but to some people, it can be a daunting experience. This should not be a problem to anyone since all you need is the right tools and equipment. The process of replacing the toilet can be narrowed into two main phases which include removing the old toilet and installing the new one. 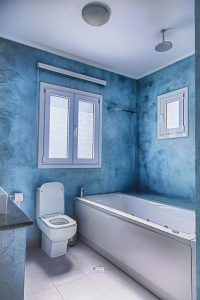 The following is a compressive guide on how to successively replace your toilet. 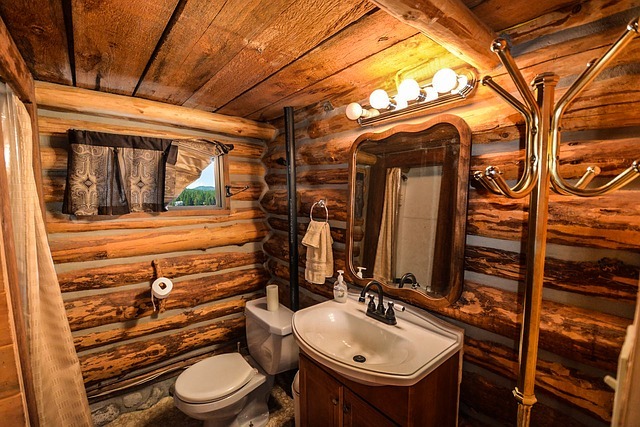 To go easy on your back wall and your floor as well, it is advisable to remove the old toilet one part at a time. You may be able to sell it or donate it to any charity on your vicinity. The rule of the thumb here is to turn off the water supply to the toilet before you begin this task. Also, you should drain the water in the tank by flushing the toilet and using a small cup and a sponge to completely drain the remaining water. Once you have done this, you can go ahead and disconnect the water supply line, unscrew the bolts attached to the tank and safely remove it. For safety measures, it is advisable to place the tank on a towel or a soft material to avoid breaking it. To remove the toilet you will have to unscrew the nuts using an adjustable wrench or any other tool that is fit to perform this task. Sometimes you will be forced to cut them especially when they are rusty and damp. To remove the toilet with ease, rocking it side by side is advisable since it loosens the grip on the floor. To finalize this stage, you will need to remove the wax ring from the toilet and clean the floor around the base. It is always advisable to refer to the manufacturer’s instructions on how to handle your new model to avoid breaking or damaging some parts of the new toilet. Typically, you can install the new toilet as you took the old one out. You should start by placing a new wax ring on the new toilet and carefully positioning it on the flange. It is significantly important to ensure that you have set the retainer washers and nuts loosely before pressing down the toilet in a rocking manner or sitting on it to squish the wax ring until it settles to the floor. Tighten the bolts on the base to finish with the toilet. Assemble the tank using the manufacturer’s manual and place the tank in position then tighten the nuts to securely fasten it to the bowl. Connect the water supply and install the toilet seat according to the manufacturer’s manual. After the tank is full, you can flush the toilet to see if everything works properly. Now your toilet is ready to use. There you have it, a simple guide on how to replace your toilet within an hour on two main phases that are easy to follow. 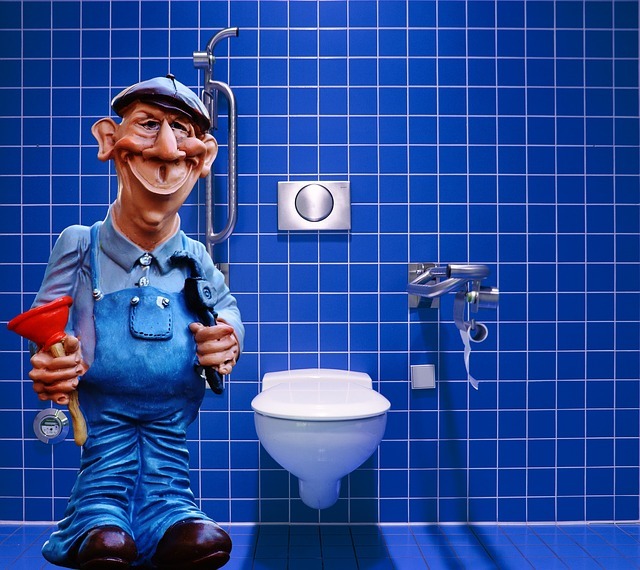 Replacing a new toilet is very simple and it should not be a nightmare to anyone. Thank you for reading our article. If you have any questions please contact us.